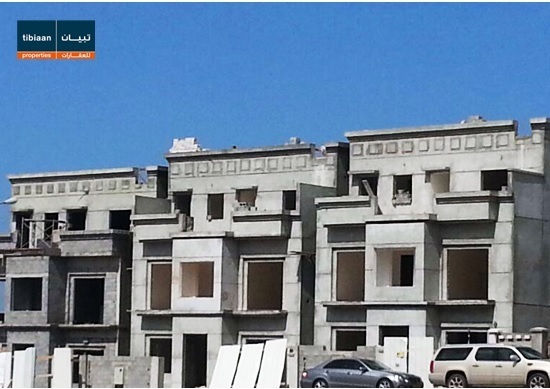 A 2,583-square-foot townhouse in Al-Qurum has been listed by Tibiaan Properties for $519,345. The townhouse has four bedrooms, two full bathrooms and three partial bathrooms. The size makes it perfect for a growing family. High-quality finishes and a fully equipped, ready-to-use kitchen give this property a luxurious feel. Residents will enjoy the private garden area and the ability to park two vehicles at the location. There also is a storeroom, a maid’s room and a laundry room. 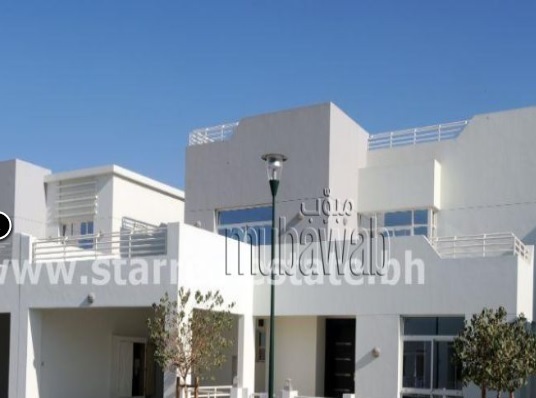 Star Real Estate has listed a four-bedroom villa in Riffa Views for $543,845. The four-bedroom villa features two bedrooms with en suite bathrooms, two kitchens (one indoors and one outside), a maid’s quarters and two living rooms. The master bedroom also includes a dressing area. From the balcony, residents of this villa can see their bustling neighborhood beyond. The apartment is equipped with central air, an intercom and has the space to park two vehicles. There is a garden with the property and security is also available. A spacious six-bedroom property is now available for immediate occupancy in Bausher, listed by Tibiaan Properties for $462,217. There are six bedrooms, six full bathrooms and two toilets, a standard kitchen with cabinets and a maid’s room. Within the 3,713 square feet of living space, residents will find a large living room, a sitting room and a maid's room. There is shaded parking available for one vehicle.